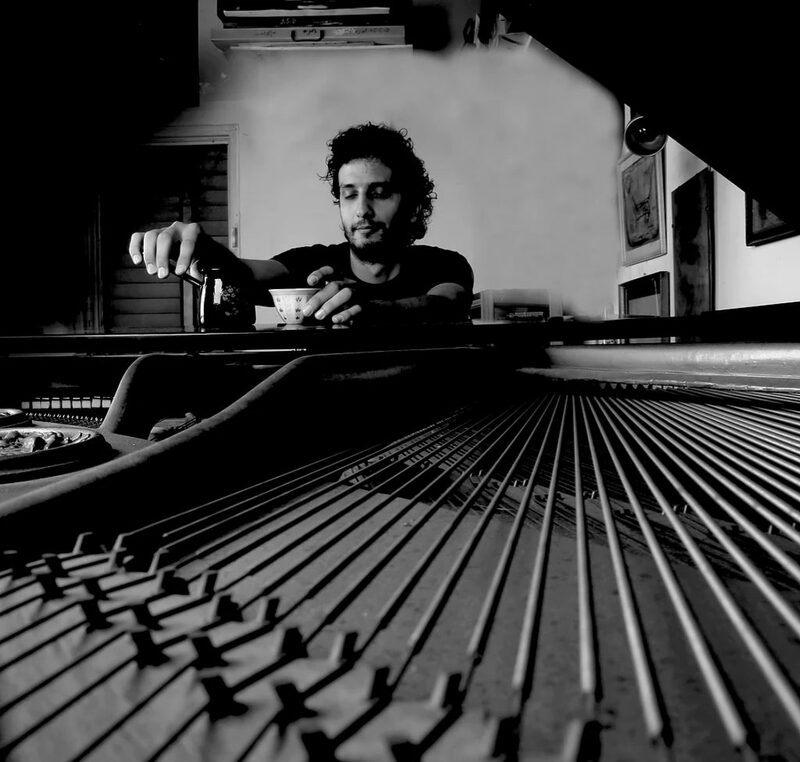 Faraj Suleiman is a Palestinian composer and pianist. He started to play the piano at the age of three and he played his first concert when he was five. He mostly plays his original compositions which are strongly influenced by Arabic music and oriental rhythms, using the typical scales and modalities. Jazz and tango are other sources of inspiration. Faraj Suleiman also composed music for movies and for theatre. He produced five albums. For this concert, he presents an overview of his repertoire, accompanied by three excellent Belgian jazz musicians: Jon Birdsong, Simon Segers, Anneleen Boehme.